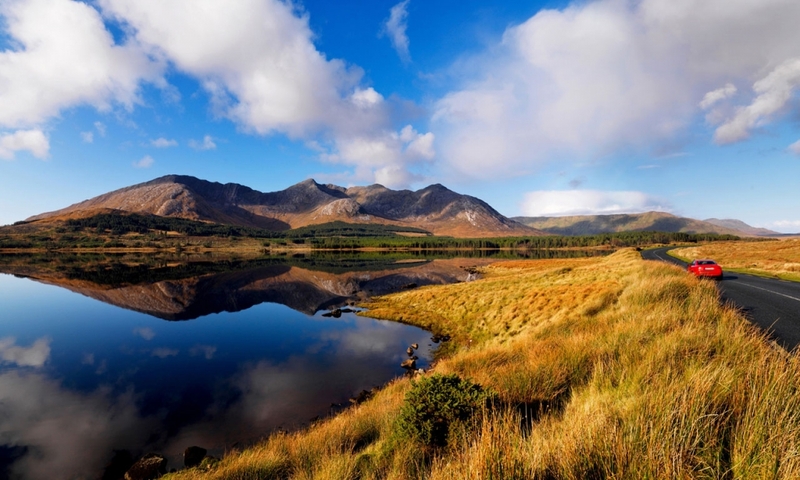 “In its landscape, history and folklore, Connemara is a singular region- ill-defined geographically, and yet unmistakably, a place apart from the rest of Ireland” Tim Robinson. 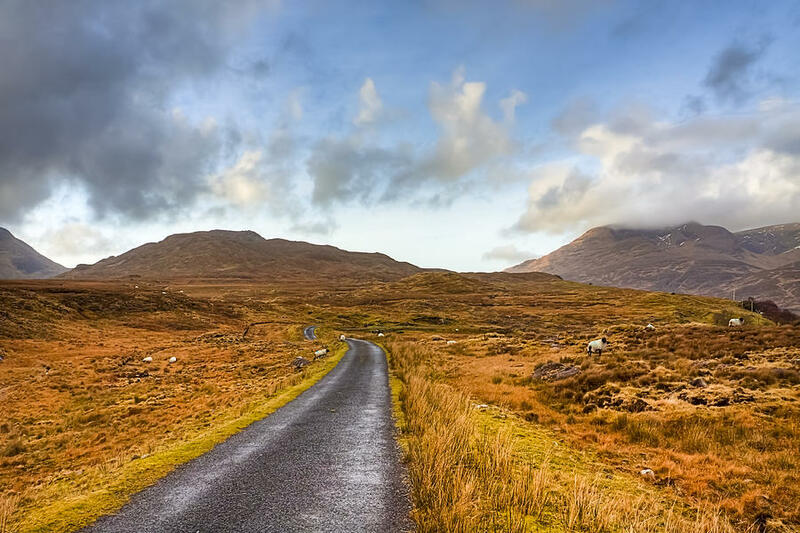 Take to the hills of the wild west of Ireland in the hands of a local experienced guide and spend your days exploring these spectacular upland landscapes. 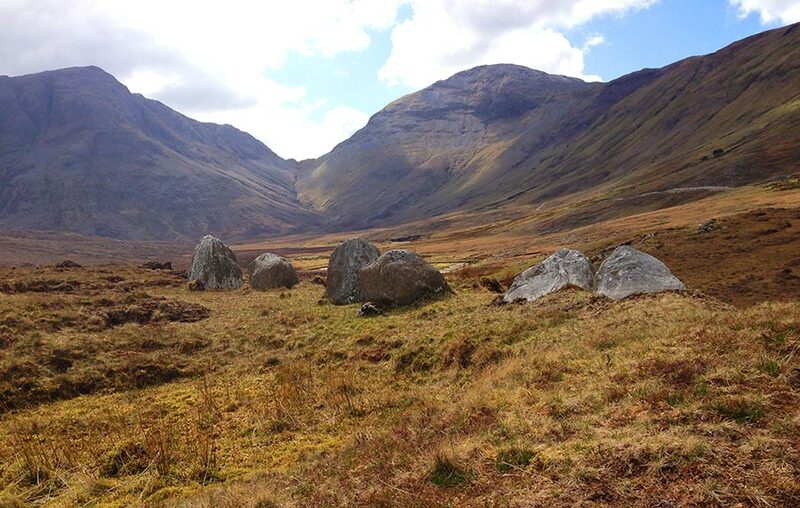 Tackle the mountain ranges of the Twelve Bens, climb Connacht’s highest mountain and scale Irelands most famous pilgrimage mountain. 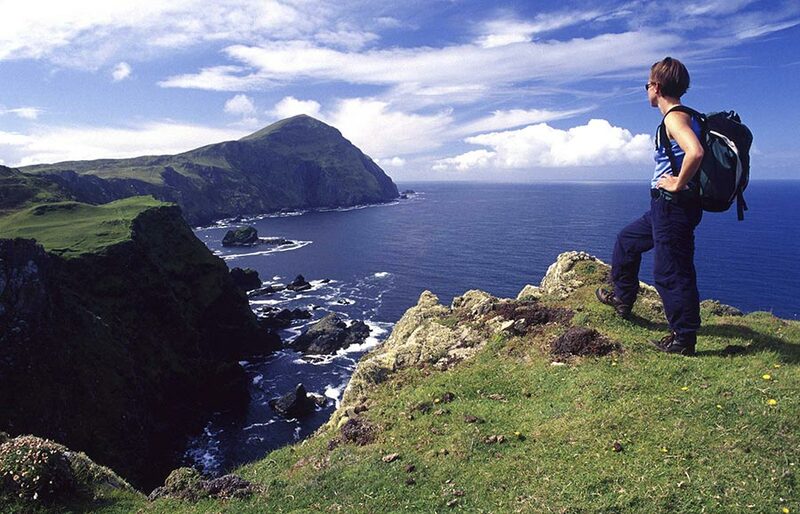 Complete your adventure with a boat trip and guided walk on Clare Island- the largest of the 365 islands on Clew Bay. Day 1: Pick-up in Galway in the morning and we head for a trek in Benchoona Mountain. Our walk today is over rough ground rising to 600m and descending to the spectacular coastline where those brave enough can take a dip in the Atlantic Ocean. Overnight is in the idyllically located Renvyle House Hotel where all our needs will be catered for. 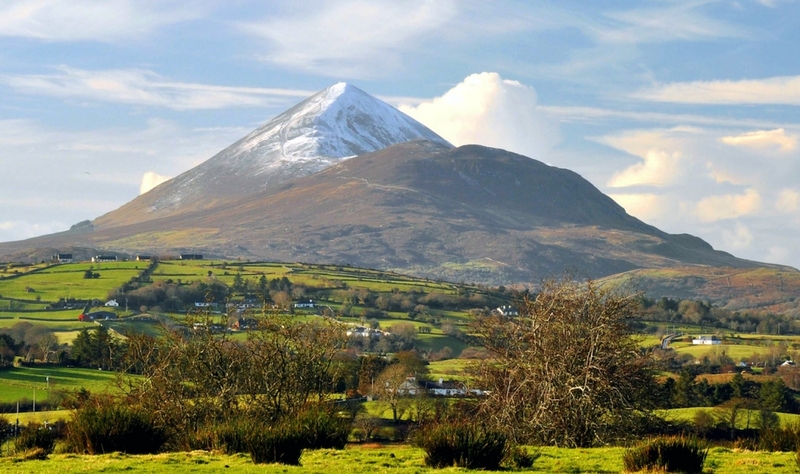 Day 2: Today we take on the highest mountain in the west of Ireland- MweelRea. Standing at the edge of Ireland’s only Fjord- Killary, this mountain rises to 814m and provides breathtaking views of the Atlantic coastline, off shore islands and surrounding landscape. Overnight at Renvyle House Hotel. Day 4: Today we take a ferry to the largest of the 365 islands on Clew Bay – Clare Island. 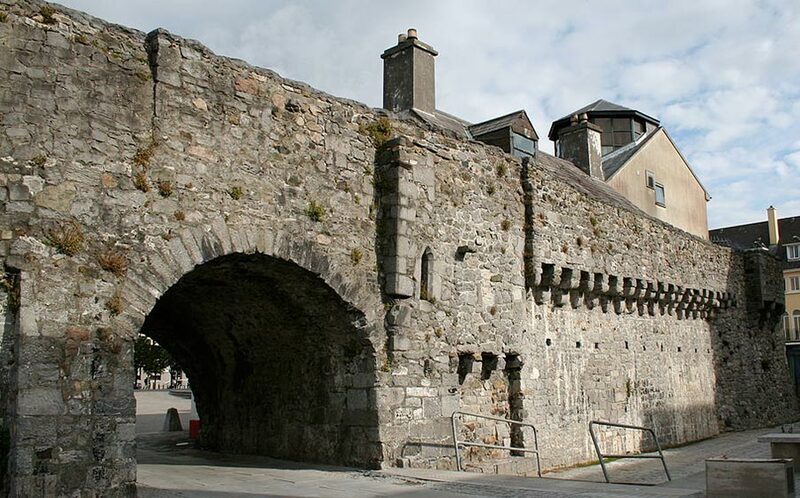 The castle at the pier was the former home of Ireland’s famous pirate queen -Grainne Mhaoil and it is from this landmark that we start our trek through the island. Our walk takes us to the dramatically located 19th century lighthouse in the north of the island and the ruins of the twelfth century monastery in the west. Overnight in Westport Hotel. Day 5: After breakfast at the hotel we return to Galway where our tour culminates in a guided walk through the medieval city- bringing us right back to where we began. The tour traces the history of the city through the folklore, architecture, waterways and archaeology.